These are custom P.A.F pickups built using todays materials. The pickups comes unpotted (potting as option) and they are machine wound the way they used to wind original late -50's P.A.F humbuckers. (Hand wound coils as option) A sound these pickups produce is warm, still retaining a bite, not forgetting a good dynamics. An expressive guitar tone was something I was searching when designing these humbuckers. To my ears the coils wound scattered by hand produce rounder highs and a warmer tone overall. I would like to say all the hand wound single coils sound better than machine wound single coils, but I think high gain humbuckers must be machine wound; more edge and bite. 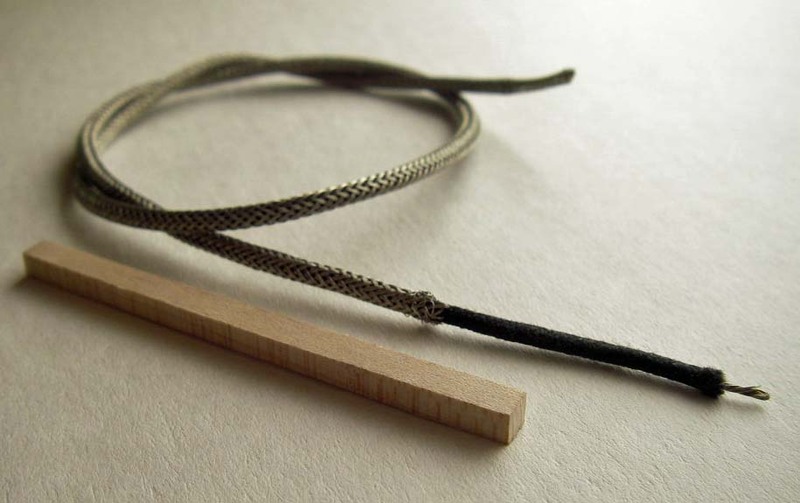 I offer hand wound option for those who like more musical tone with no sharp edges. 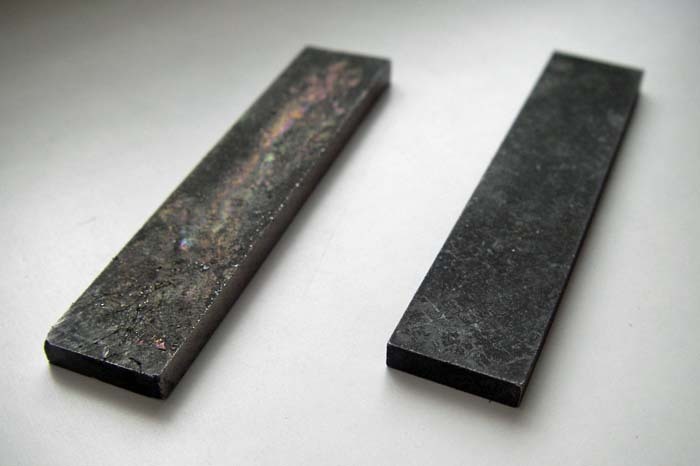 Custom rough cast alnico magnets. These magnets are sand cast one by one, not sintered or cut blocks. They can be gaussed moderate high still producing nice musical tone with lots of dynamics and sustain. No shrill highs or rugged attack. A lot of attention has been given to the careful gaussing and degaussing. All magnets are hand selected and measured. Only high quality single coated Plain enamel (PE) magnet wire is used. A modern Plain enamel differs slightly from the magnet wire they used in late -50's paf pickups, but still it's the correct magnet wire to produce a true vintage style humbucker tone. There's only few manufacturers left producing PE. Only vintage correct Butyrate bobbins are used. Cellulose acetate butyrate (CAB) or commonly known as Butyrate is a cellulose ester modified with butanoic acid. 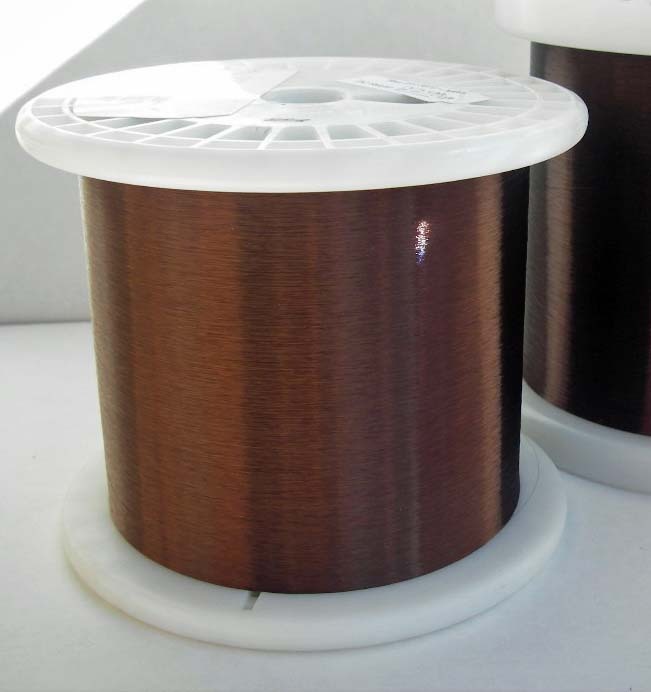 Modern bobbins made of ABS or Nylon are tougher and have lower dielctric constant. Also a size of modern bobbins is usually different than the vintage bobbins size. 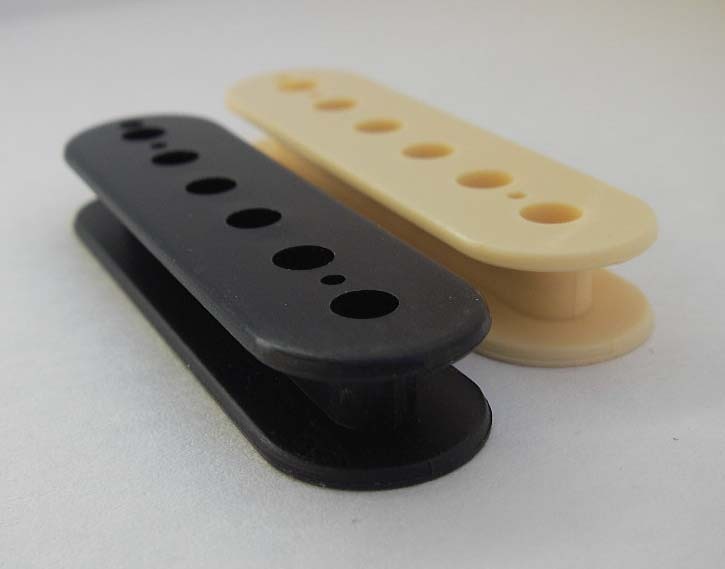 The bobbins they used on paf humbuckers in late -50's were made of Butyrate. My T-Top humbuckers use modern ABS bobbins. Standard Nickel-silver covers. 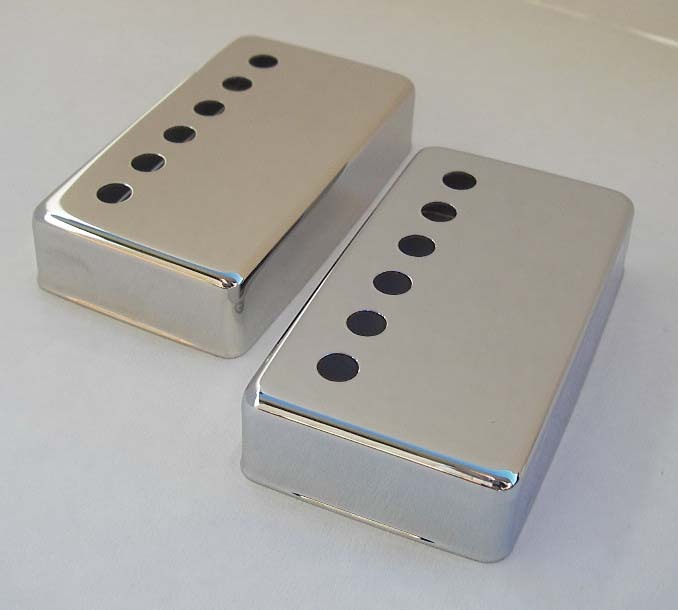 All humbucker covers I use are made of high quality German silver (Nickel-silver). No copper is used under a plating. A copper cut highs and will make the pickup sound muddy. Standard covers are available as raw or with a nickel or chrome plating. Authentic looking cover option available. 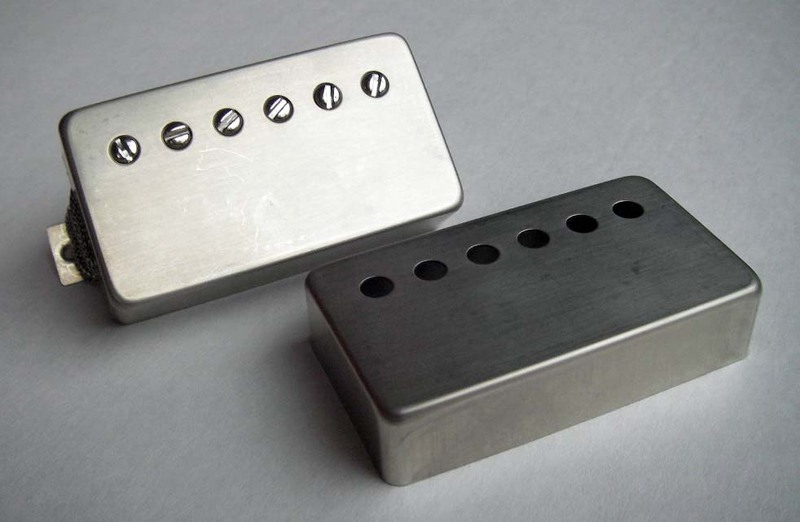 Raw nickel-silver, sharper edges make the pickup look like the originals in late -50's. Nickel silver base plates. 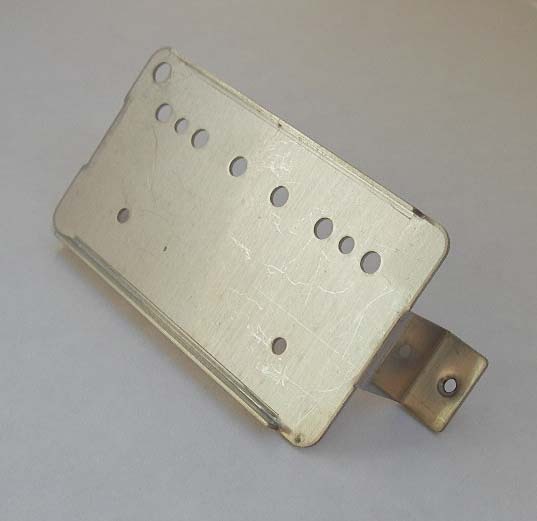 A correct metal for humbucker base plates is Nickel-silver. I use vintage style long-legged base plates with correct pole screw spacing. 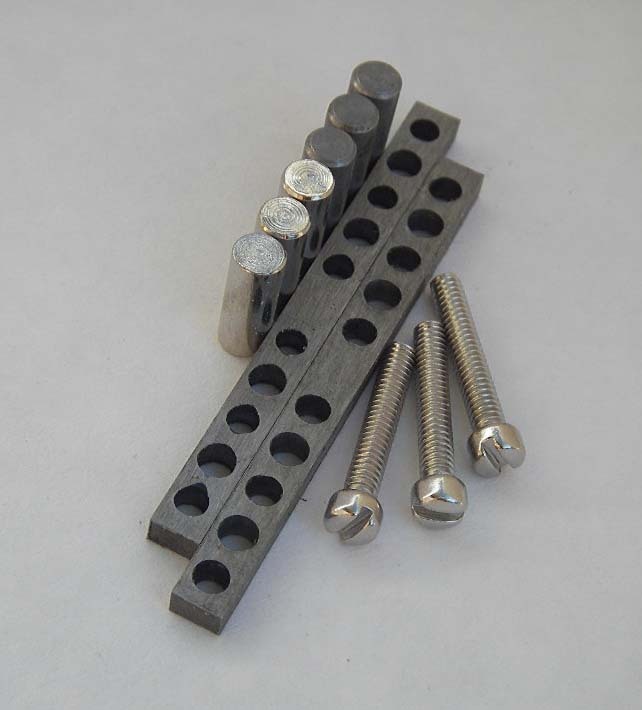 Selected steel parts. There's a quite remarkable effect on sound depending on steel grades used in humbucker steel parts. I have used lot of time testing steel parts made of different grades on my humbuckers. A main goal has been a balanced tone with lots of dynamics. Original style single conductor shielded push-back wire. Four conductor shielded wire available if requested. 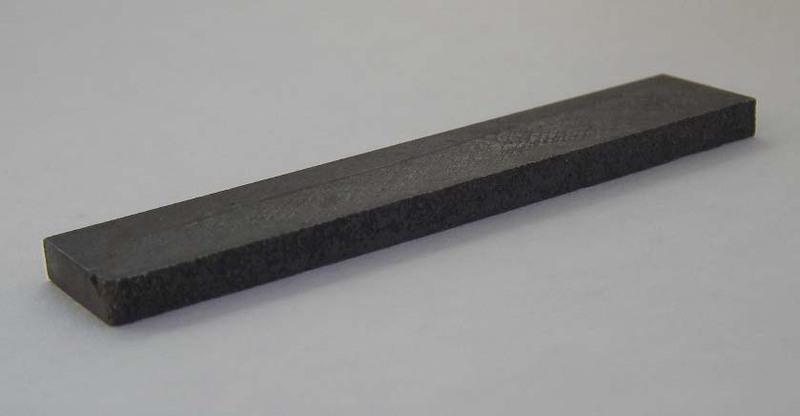 Short rough cast Alnico 5 bars.